Written during the First World War, this book describes Romania’s role in World War I during the critical years of 1916 and 1917. 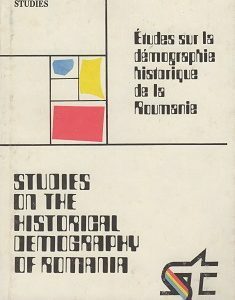 The books discusses the situation of the Romanians living within the borders of the Austro-Hungarian Empire at the time. 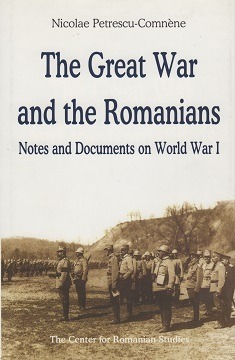 It also analyzes the causes for Romania’s entry into the war and the threat posed by Germany. 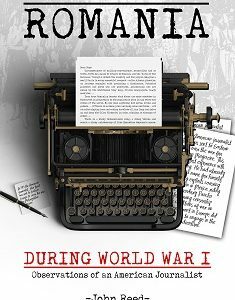 The author then discusses Romania’s contribution to the war effort during 1916 and the first half of 1917. This book is an important document for historians interested in the First World War on the Eastern Front. 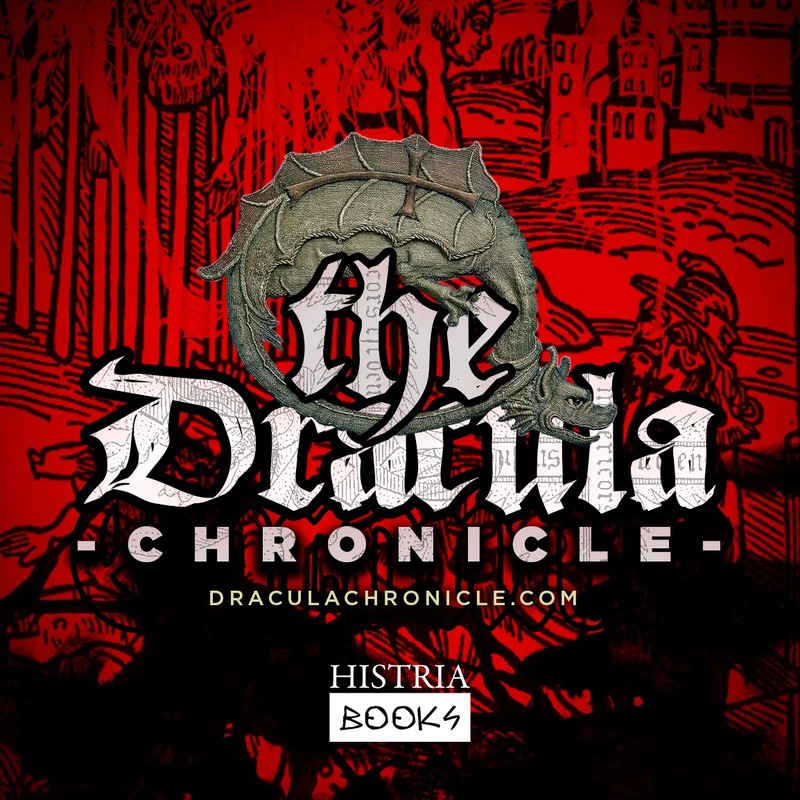 It includes a number of important historical documents that help to illustrate the author’s account of the events of the time. The book includes a preface by Albert Thomas, the French minister of Armaments and War Production at that time, and Maurice Muret. 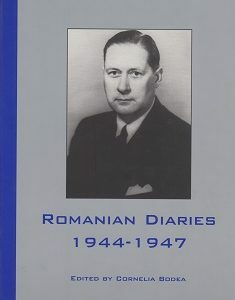 The author, Nicolae Petrescu-Comnene, was an important Romanian diplomat of the interwar period. Born in 1881, he entered the foreign service at the end of World War I and served his country as ambassador to Switzerland, Germany, and the Vatican, as well as a delegate at the League of Nations before becoming foreign minister from 1938 to 1939. He was also the author of numerous studies on history, law, and politics. At the end of World War II, he went into exile in Italy. He died in Florence in 1958.